I love to read. I have just completed a book titled, “21 Lessons for the 21st Century”, written by a Yuval Noah Harari, a professor working at the Hebrew University of Jerusalem. His book provides some very sobering insights into what is happening in our world at the moment in spheres such as: Artificial Intelligence (AI), terrorism, war, and religion, to name just four. Yuval has much to say about God, or rather, he shares his view that we don’t need Him. Contrasted with this work, I have been watching Dr John Dickson’s latest documentary series “For the Love of God: How the church is better + worse than you ever imagined” which traces the impact the Christian church has had over the centuries (you can get this on Vimeo). As history has shown, some horrible things have happened in the “name” of the Church, but also some incredible things. I have also just started reading Greg Sheridan’s “God is Good for You: A defence of Christianity”. He begins his work with the latest data about people’s belief, moreover, the stark decline in a belief in God. Australia, he says, is on the cusp of becoming, if it is not already, a majority atheist nation and, “that will bring profound change”. Many reading this might well agree and may even support the notion that this would be a good thing – that people are finally beginning to realise that the “fairy tale” we call Christianity is no longer relevant, and is in fact more harmful than good. However, as Sheridan goes on to show in his work, “Human beings are formed in a culture, and a culture without God will form different human beings. The loss of Christianity and religion will change us in ways we cannot imagine.” That prospect is one Sheridan finds deeply disturbing. We have a lot to lose. I, for one, am greatly saddened to see people, in greater numbers, shun any thought that there could be a God without having critically examining the claims, the historical evidence, and the signs that point to a reality of a God who is alive and well, and genuinely interested in you and me. 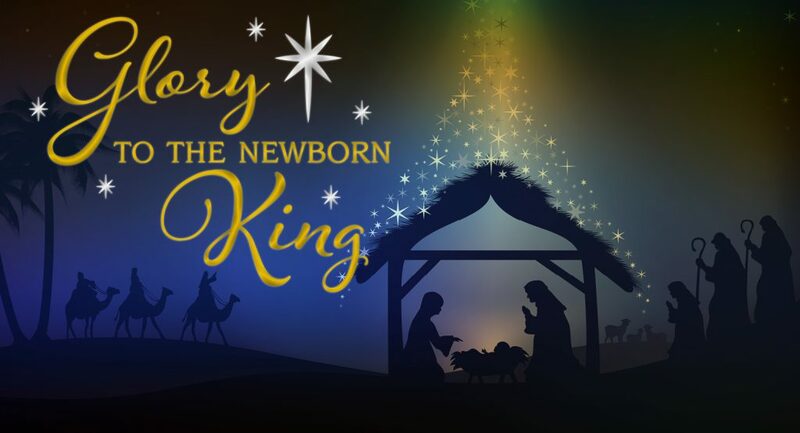 Christmas is the traditional time when we are reminded of the birth of the Son of God. There is significant evidence that Jesus was born, lived, was crucified and rose from the dead. And if this claim doesn’t make a lot of sense to you, why not attend a Christmas service with your family and hear that claim explained? Or you could check out another great read, “The Case for Christ” by award winning investigative journalist Lee Strobel who set out to try and disprove the claims of Jesus. Alternatively you watch the movie of the same name that was released last year. Thank you for being part of the St Paul’s community this year. Thank you for your support. I look forward to welcoming you back in 2019. In the meantime, I pray that you each have a blessed Christmas and know that the living God loves you intimately.